Earn up to 4,970 Points. 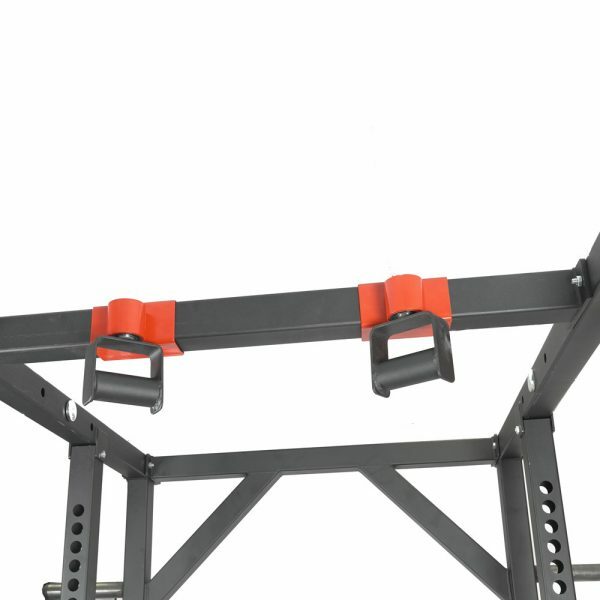 Do you want the ultimate power rack training system? 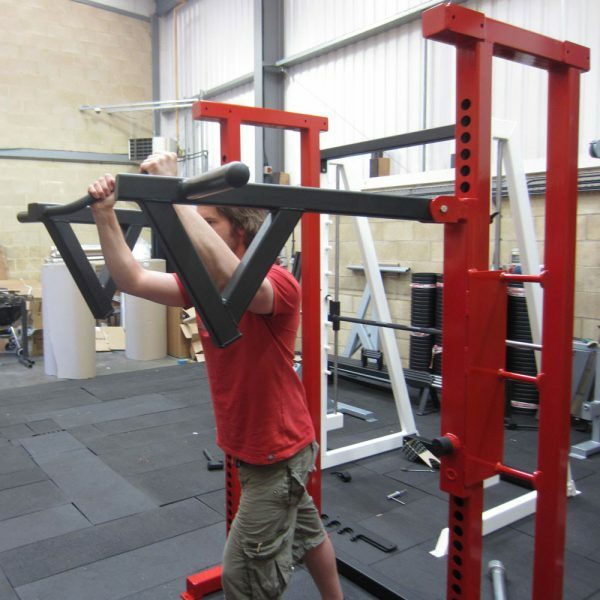 This unbeatable Power Rack + Platform + Bench package is based around our incredible Animal Cage. Every conceivable extra is included from Dual Chinning Bars to Chain Storage! Just add weight for the most productive, intense workouts of your life! Built from 70 x 70 mm heavy gauge box section, the Watson Animal Cage is the heaviest duty, most sophisticated and versatile power rack available – anywhere! 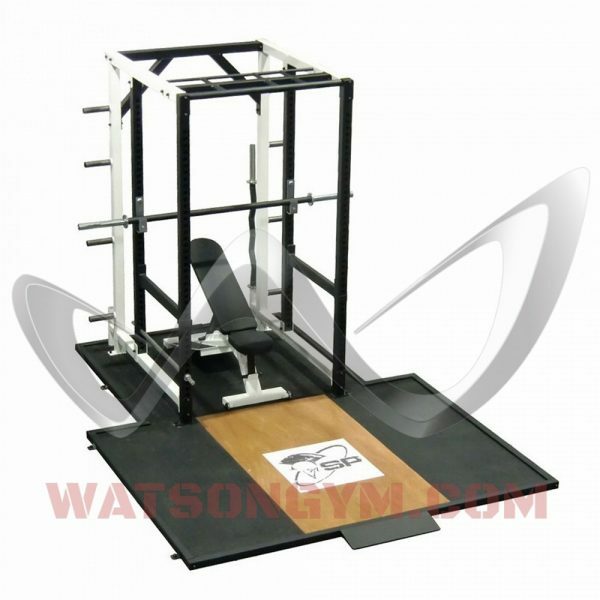 With over 1000 now built and shipped all over the world, the Watson Animal Cage is now regarded as the Ultimate Power Rack system. Combined with the new Watson Animal Platform (designed specifically for the Watson Animal Cage with personalised logo and bench ramp included), Adjustable Bench and our amazingly popular Thick Grip Bars, this system has everything the most serious athlete could need for the most intense workouts – just add olympic weights!